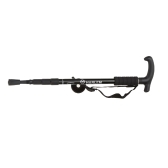 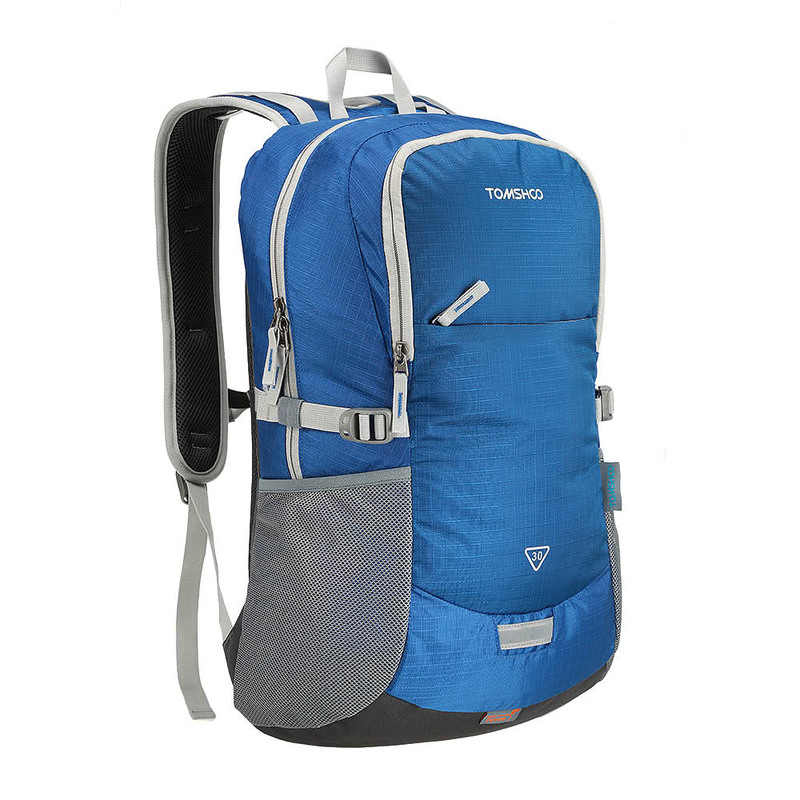 Solo US$20.59 + spedizione gratuita veloce. 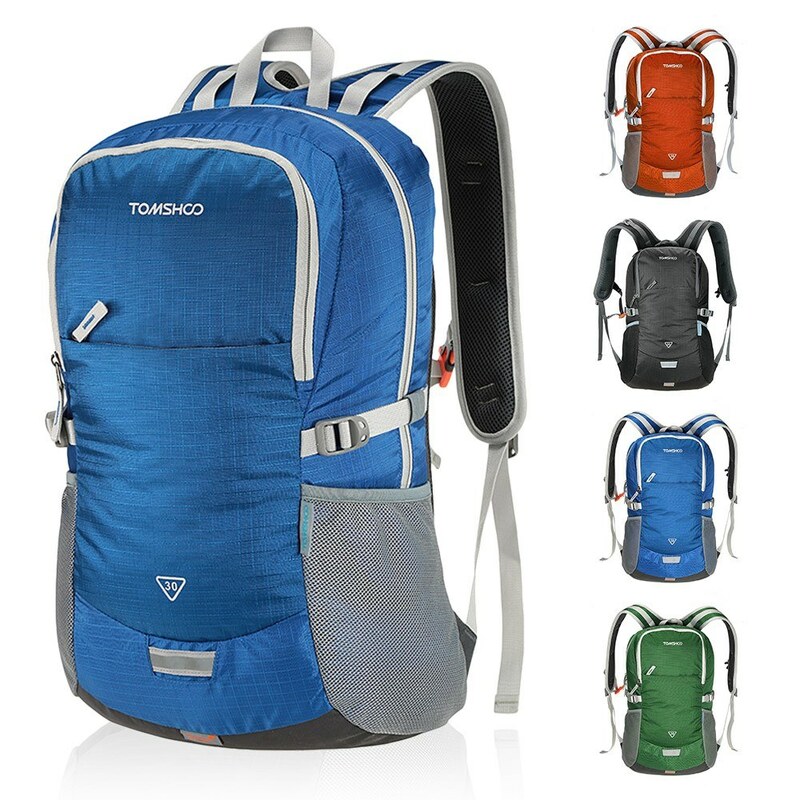 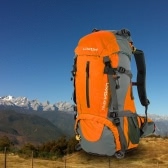 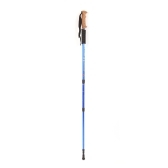 Acquista i migliori blu TOMSHOO 30L Outdoor Sport Backpack Hiking Trekking Bag Camping Travel Pack Mountaineering Climbing Knapsack with Rain Cover in vendita, ci sono una grande varietà di sconti che ti aspettano su Tomtop.com. 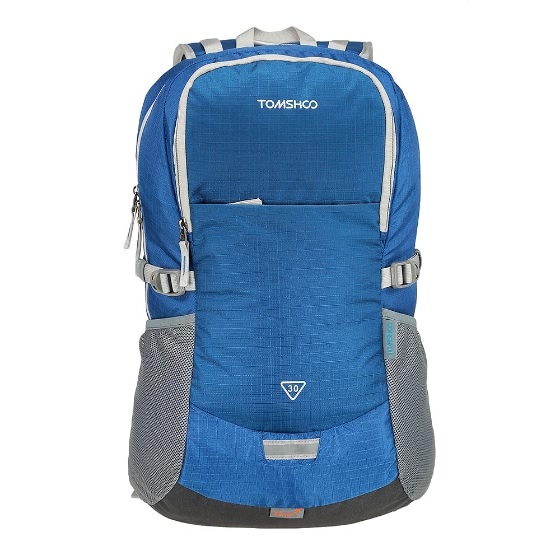 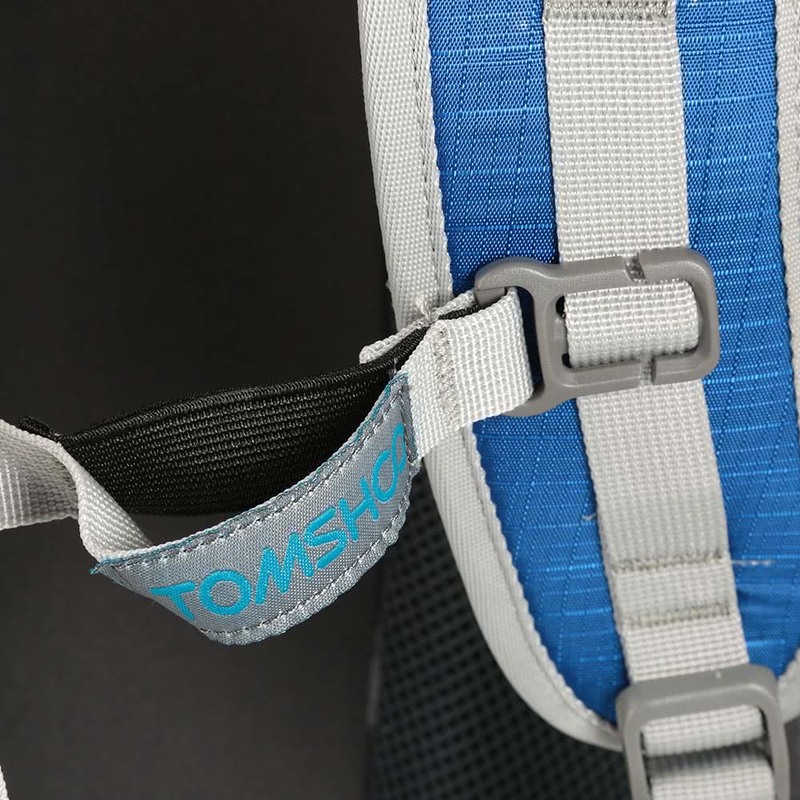 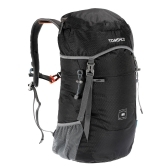 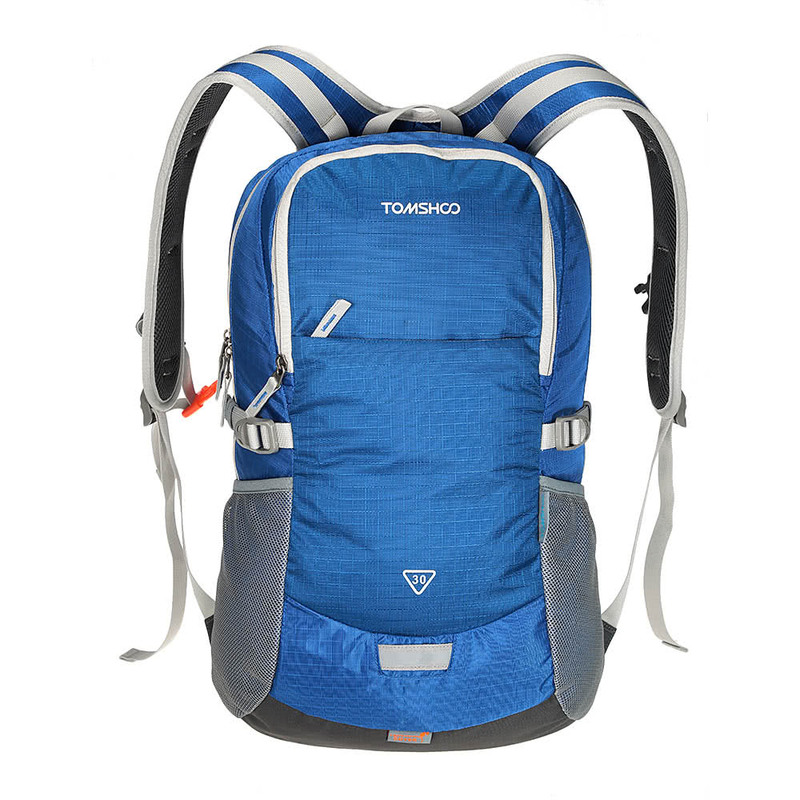 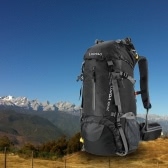 TOMSHOO 30L backpack is a perfect choice for outdoor using. 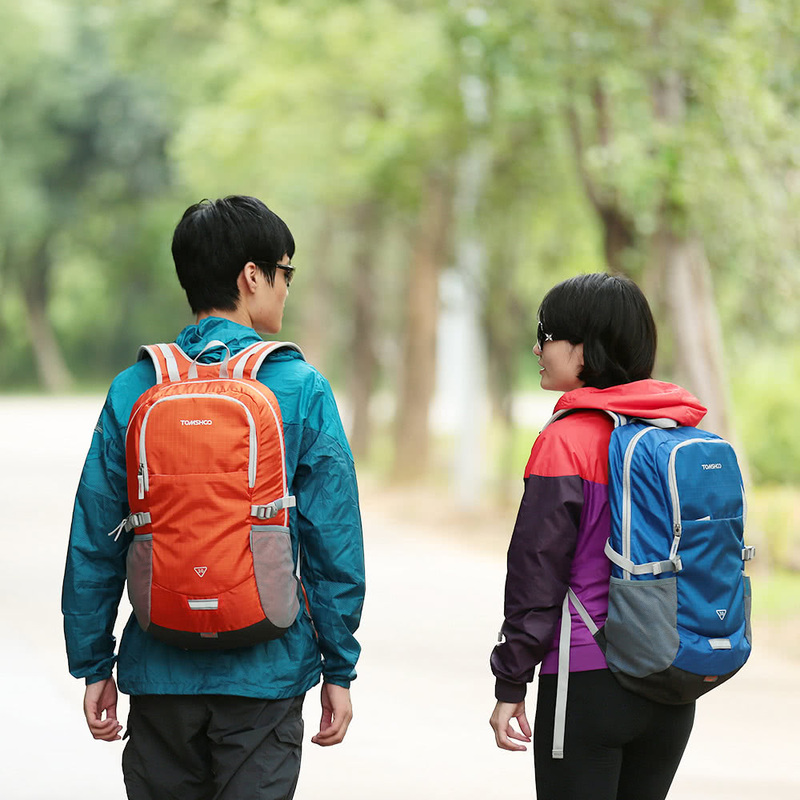 Durable: Water-resistant and tear-resistant nylon, bearing capacity up to 30kg. 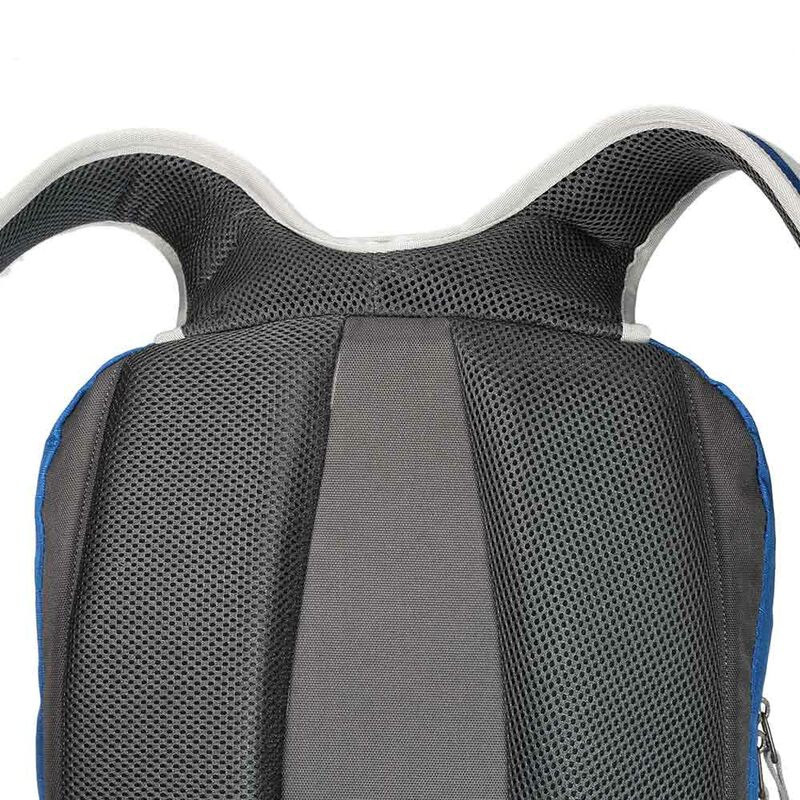 Comfortable: With padded and shaped shoulder straps for optimal comfort. 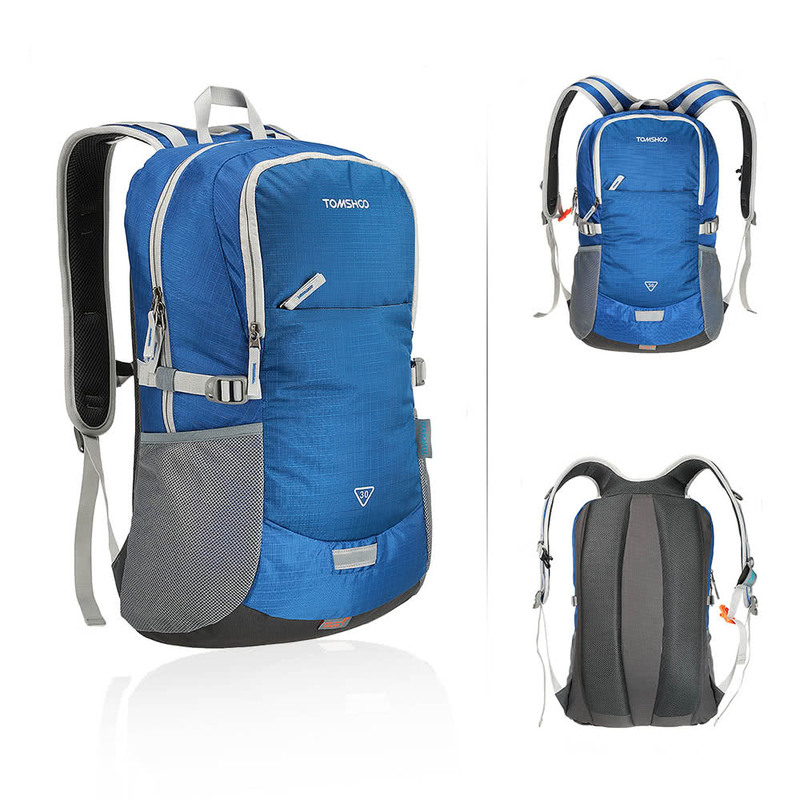 Functional: Spacious compartment with laptopcompartment and numerous pockets, keeping your items well organized. 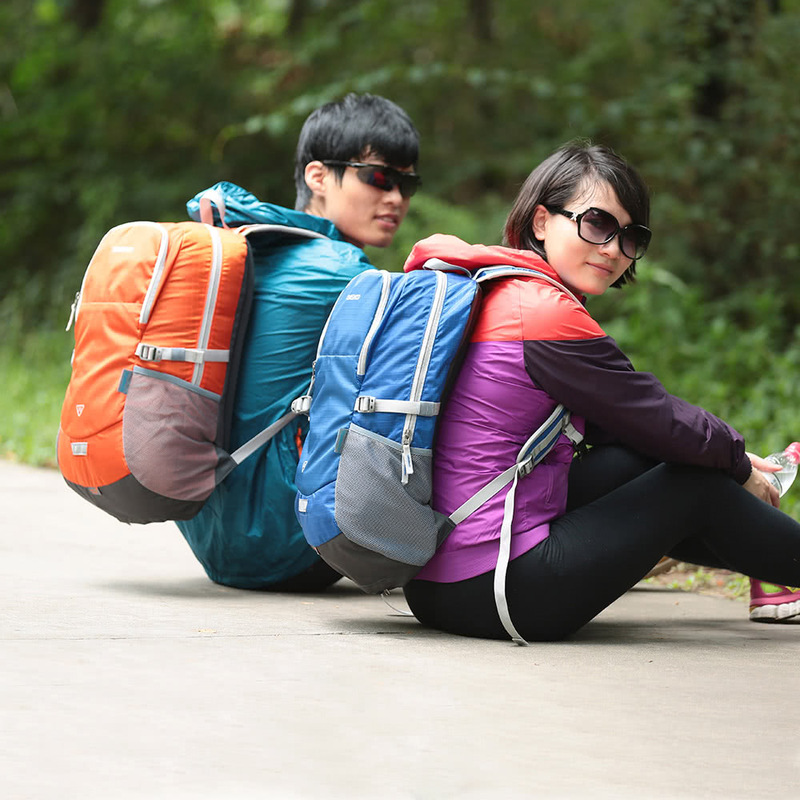 Hanging System: Hanging system for more carrying. 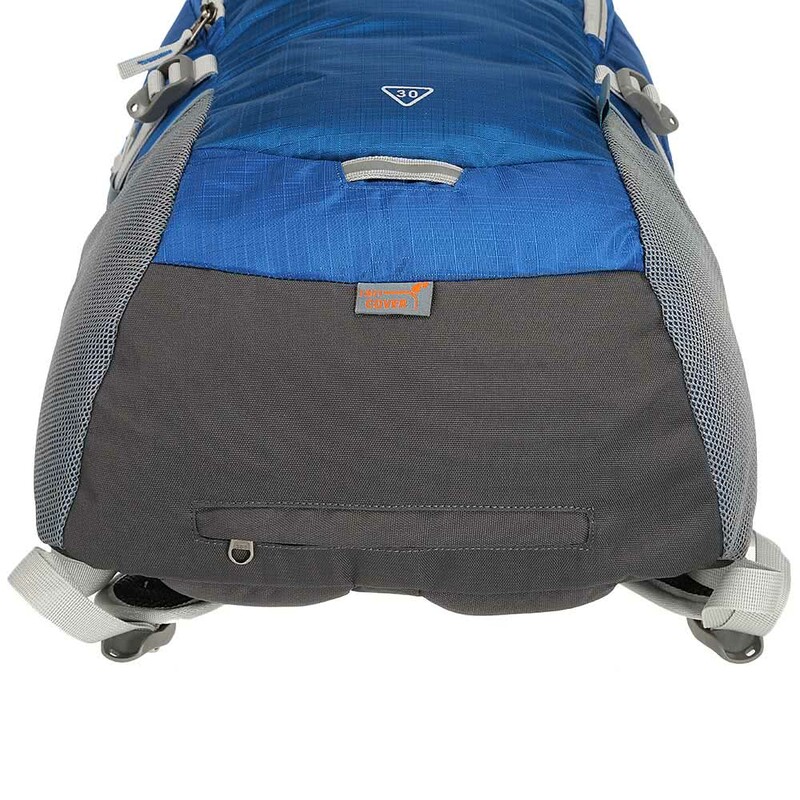 Air Tunnel: Air tunnel design on the back for well ventilation. 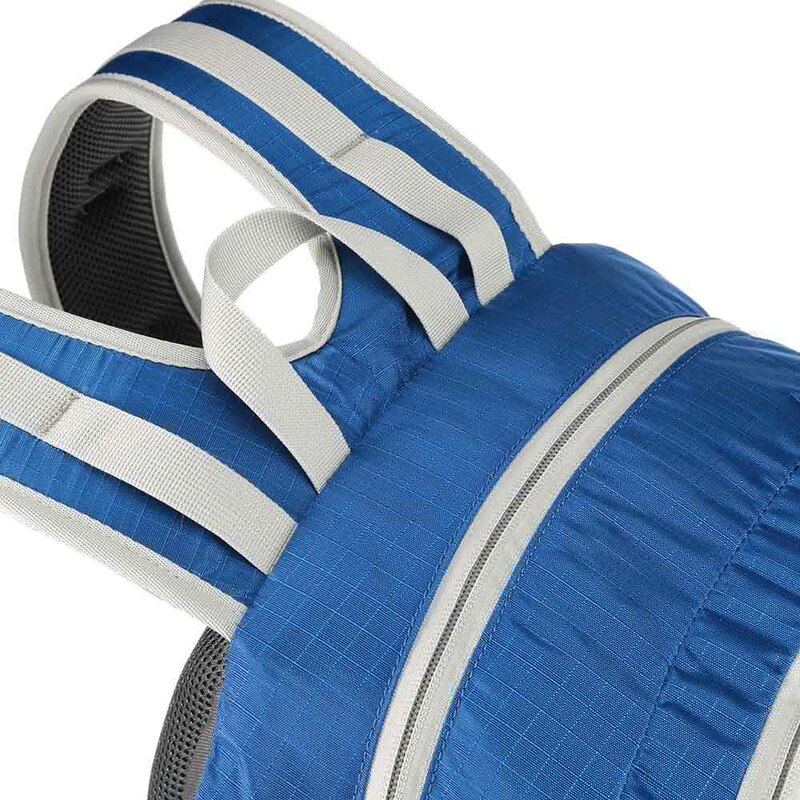 Rain Cover: Rain cover for rainy day use.